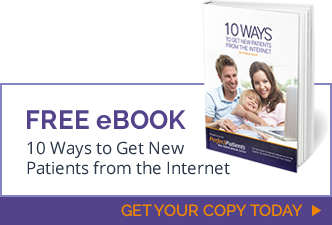 This video demonstrates “how to” (and the importance of) adding new patients as website subscribers. You’ll discover why this “one thing” that we need your office to do is the key to maximizing the new patient and patient education performance of your Perfect Patients website. For the best viewing experience, click the “Full Screen” square in the lower right of the video player.